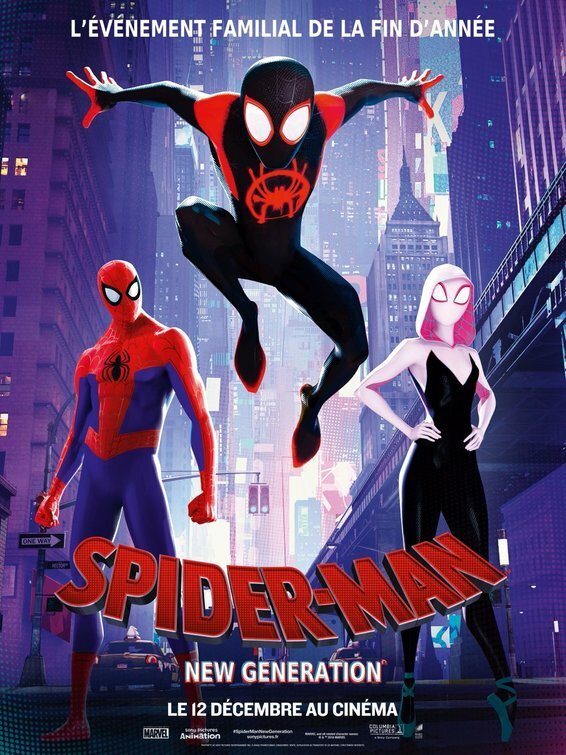 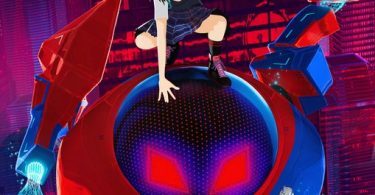 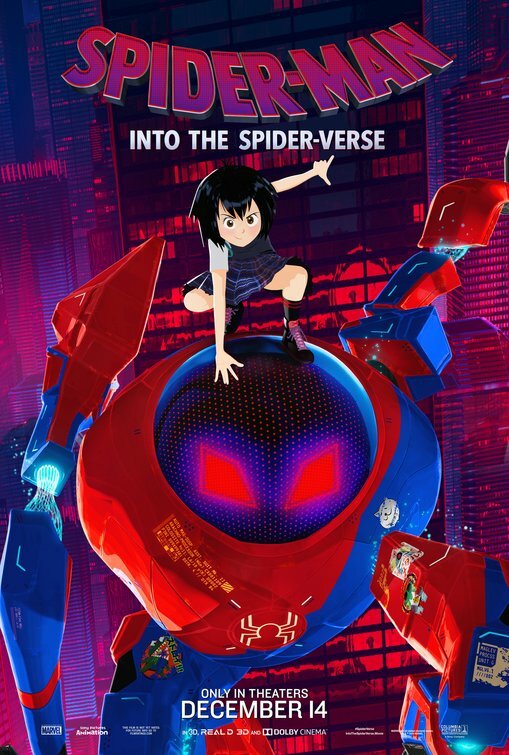 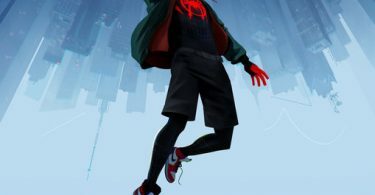 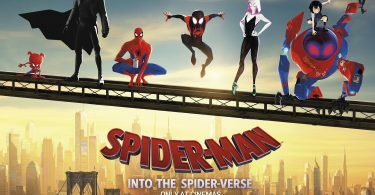 Spider-Man: Into the Spider-Verse Screening GIVEAWAY! 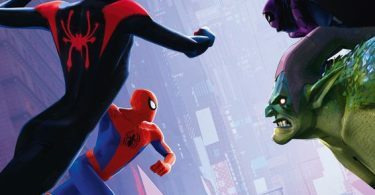 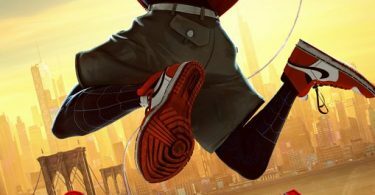 We’ve teamed up with Sony Pictures to bring you an exclusive advanced screening of Spider-Man: Into the Spider-Verse Screening Giveaway in Atlanta, Chicago, Dallas, Houston, Los Angeles, New York, and Washington DC! 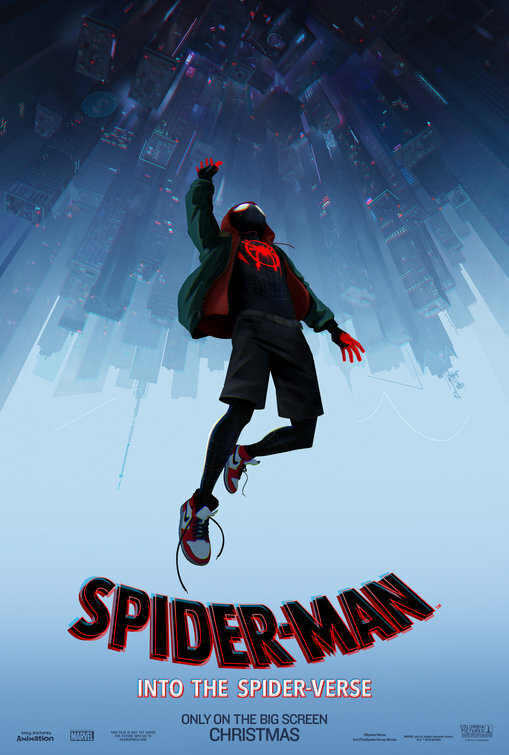 Be the first one to see our Spider-Man: Into the Spider-Verse Screening GIVEAWAY in Atlanta, Chicago, Dallas, Houston, Los Angeles, New York, and Washington DC Saturday, December 8, 2018, at 11:00 am. 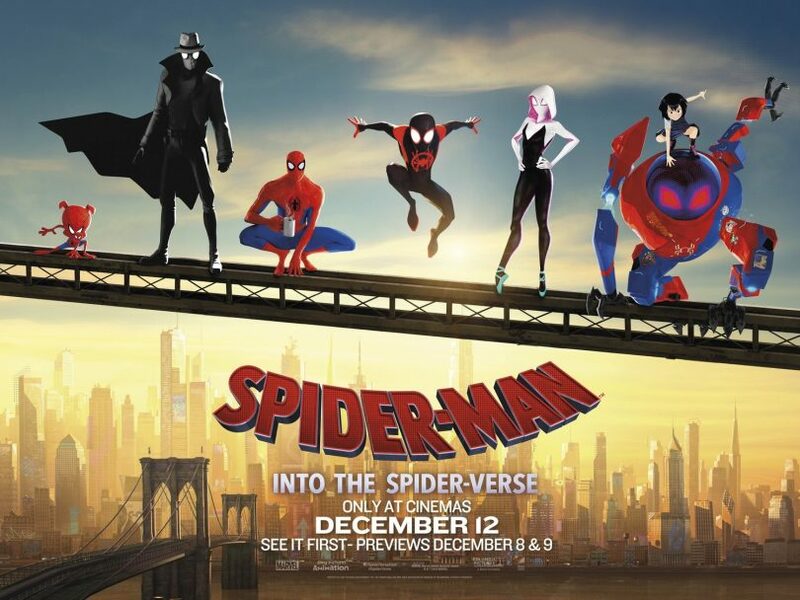 Spider-Man: Into the Spider-Verse fights his way into theaters on Friday, December 14, 2018. 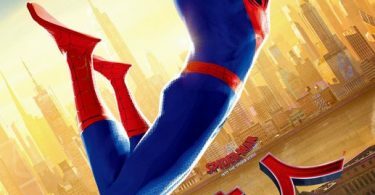 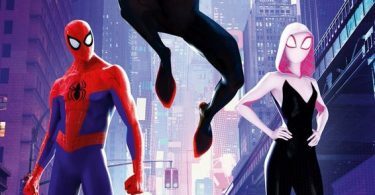 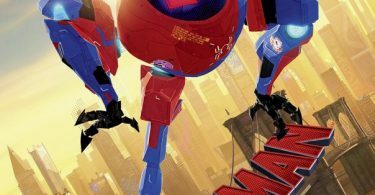 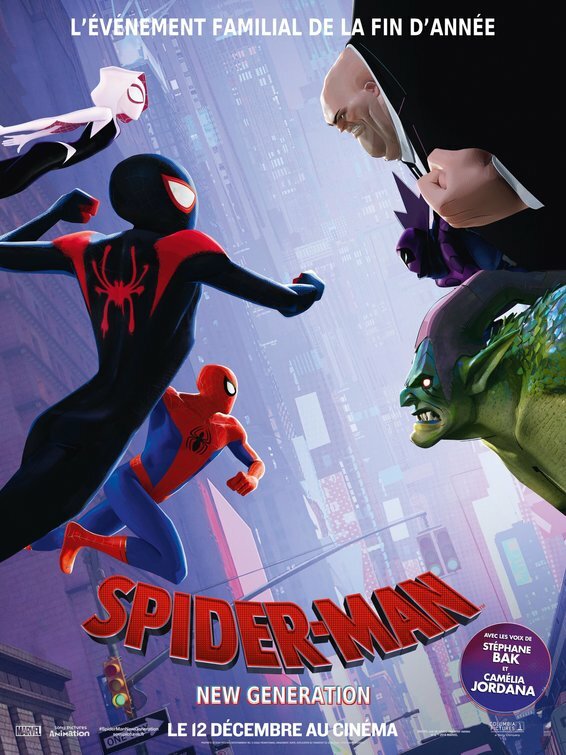 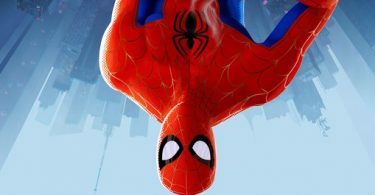 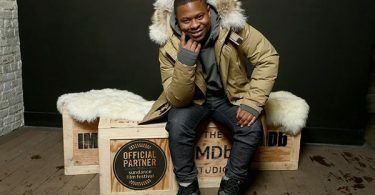 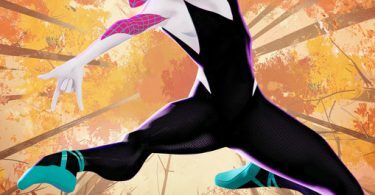 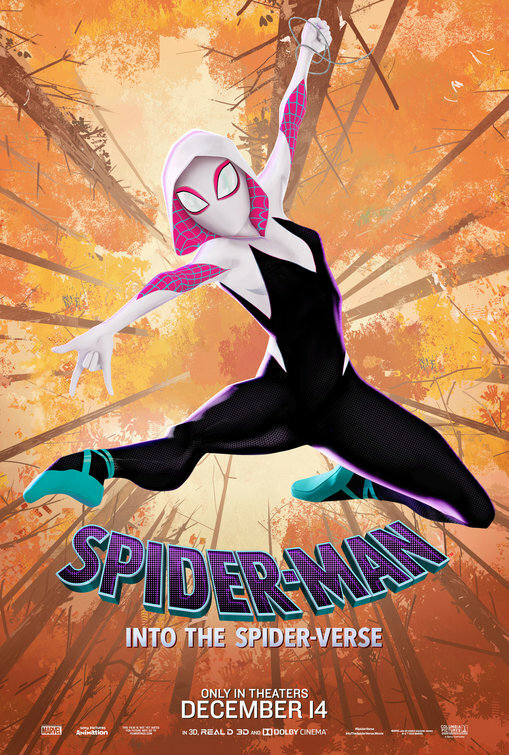 CelebNMusic247.com has your Spider-Man: Into the Spider-Verse Movie Giveaway, so get them before they’re gone. 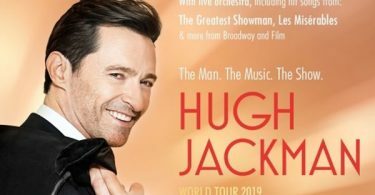 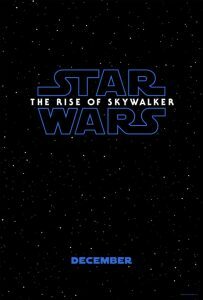 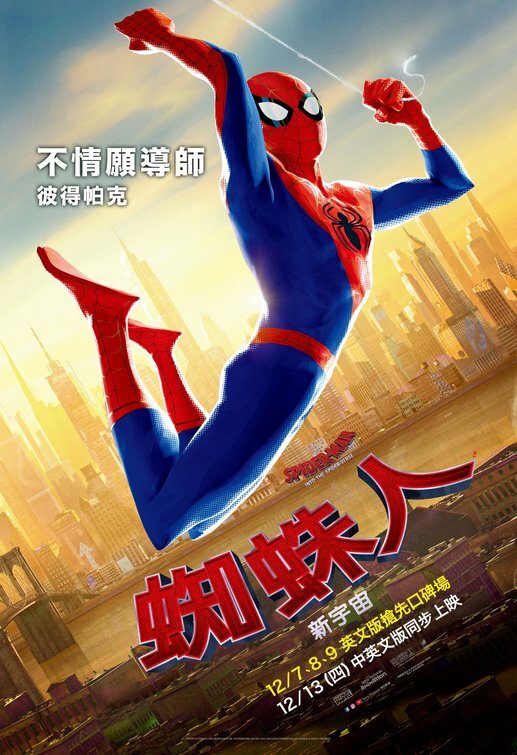 The movie is first come first serve so arrive early at the location on Saturday, December 8, 2018, at 11:00 AM. 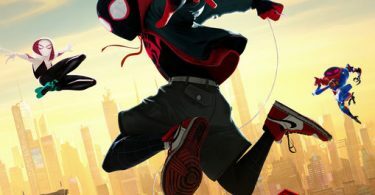 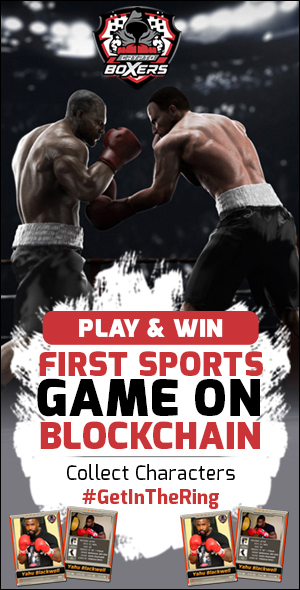 It’s simple, just click on the links below for Atlanta, Chicago, Dallas, Houston, Los Angeles, New York, and Washington DC; sign up for your FREE SCREENING PASSES for our Spider-Man: Into the Spider-Verse Movie Giveaway. 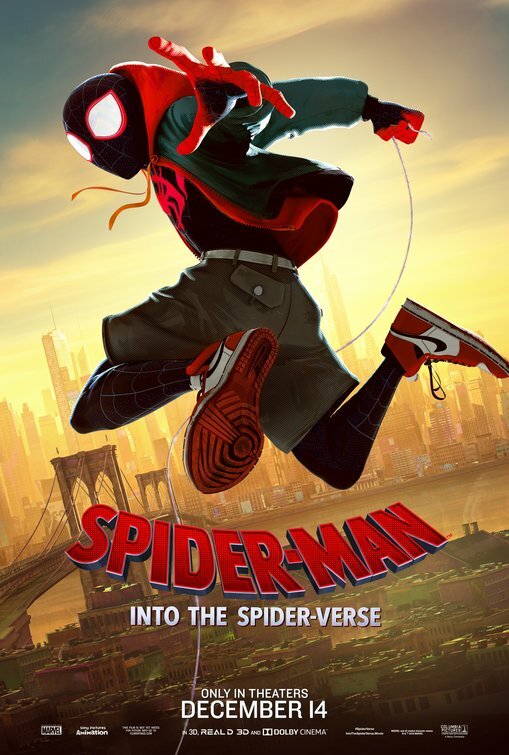 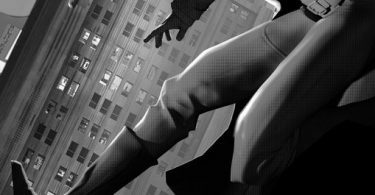 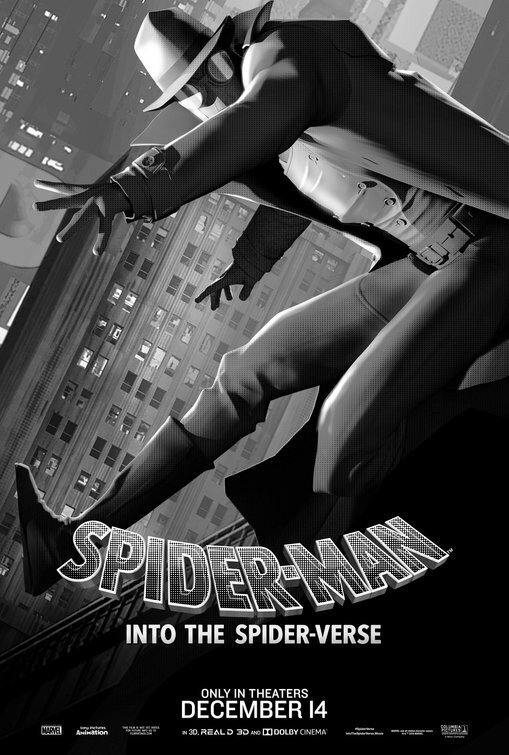 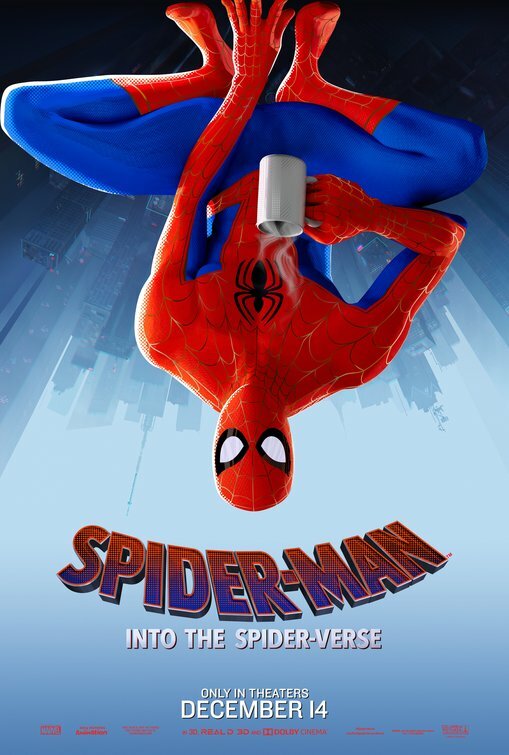 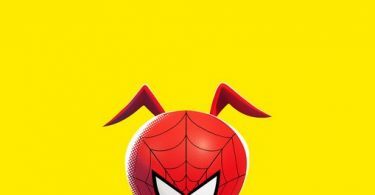 Get ready to laugh with Sony Pictures Spider-Man: Into the Spider-Verse directed by Bob Persichetti, and Peter Ramsey and written by Phil Lord, and Rodney Rothman (screenplay by), Steve Ditko, and Stan Lee (Spider-Man created by) Michael Bendis, and Sara Pichelli (Miles Morales created by) David Hine, and Fabrice Sapolsky (comic characters created by). 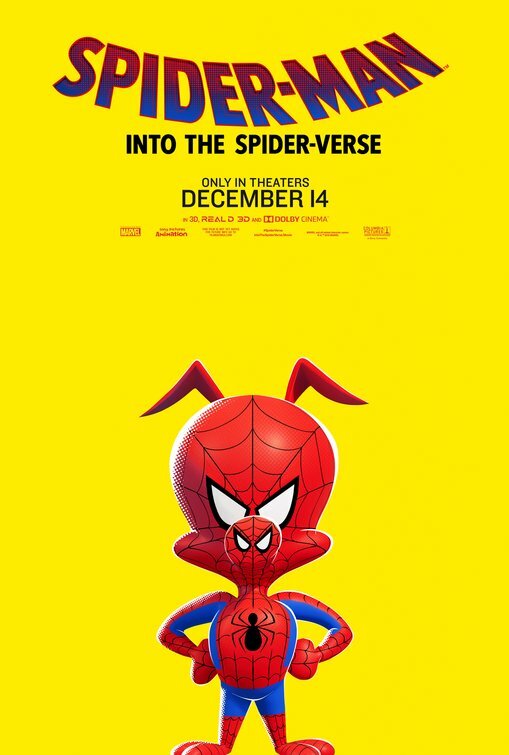 The film stars Hailee Steinfeld, Nicolas Cage, Mahershala Ali, and more. 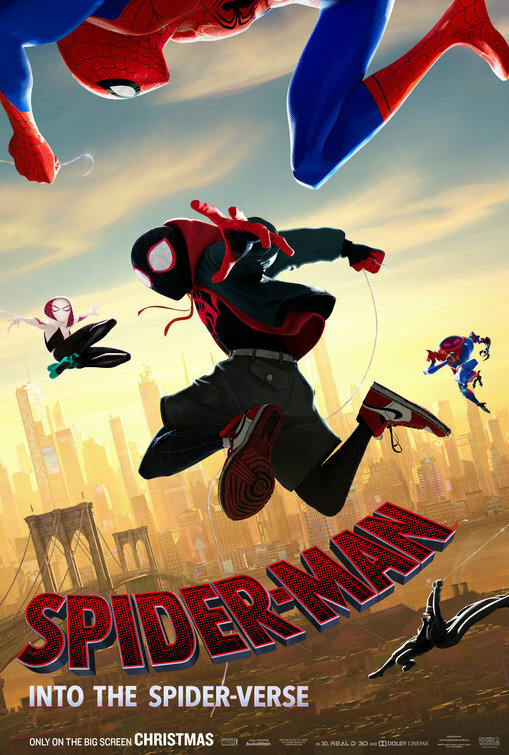 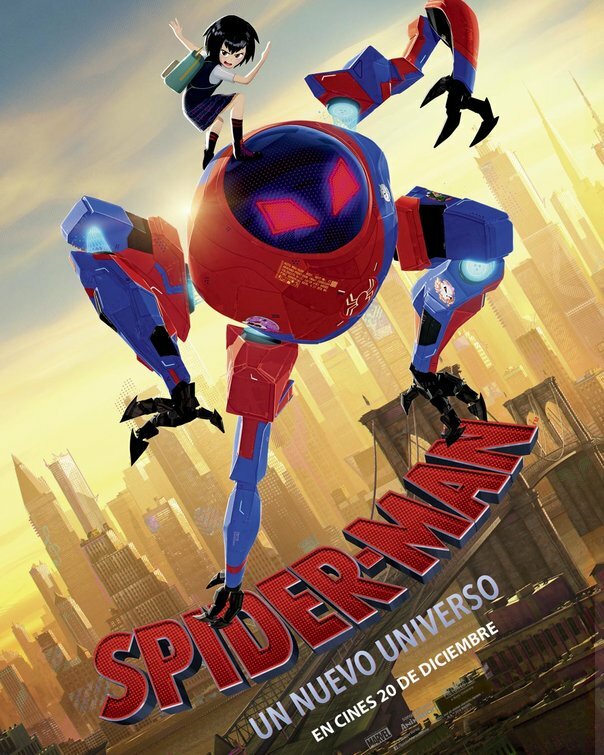 Spider-Man: Into the Spider-Verse, Spider-Man mentors a teenager from Brooklyn, N.Y., to become the next web-slinging superhero.